Andrey Arshavin is a Russian football player, who plays for the Kazakhstani club Kairat. He is an ex-captain of the Russian national team, Honored Master of Sports of Russia (2008). 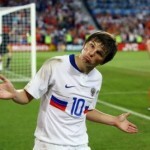 By the way, Arshavin is also known as Shava. 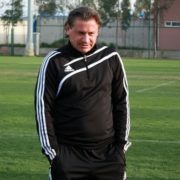 With coach Guus Hiddink Andrey was one of the main players of the Russian national team. On December 5, 2009 he was included in the Club of 100 Russian scorers. 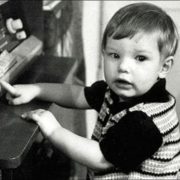 The boy was born on May 29, 1981 in Leningrad (now St. Petersburg). Arshavin wasn’t a good student at school. 7-year-old boy joined famous sports school Smena. 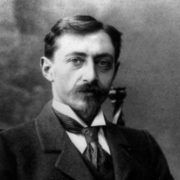 There his coaches were Viktor Vinogradov and Sergey Gordeev. 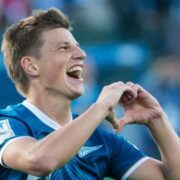 At the age of 16 Andrey began playing as part of the senior team. Two years later he joined Zenith. From 2001 to 2006, Arshavin and Aleksandr Kerzhakov formed the so-called Golden bunch. In 2008, Andrey won the Russian Super Cup, UEFA Cup, as well as the European Super Cup. 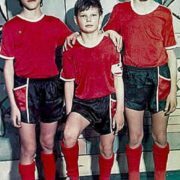 Actually, Arshavin was named the best player in the UEFA Cup. 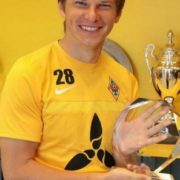 As a member of Zenith, from 2000 to 2009, Arshavin had played 310 official matches and scored 71 goals. On February 21, 2009 Andrey made his debut in Arsenal. 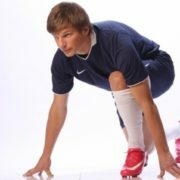 Moreover, Andrey was recognized as the best football player of the Premier League in England. 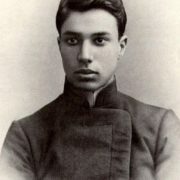 He became the second Russian, who won this award. Andrei Kanchelskis was the first in 1996. 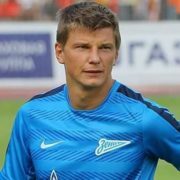 Arshavin won numerous trophies, including the Russian Premier League Cup, Russian Super Cup, UEFA Cup and the UEFA Super Cup. In addition, he was named Russian Footballer of the Year. 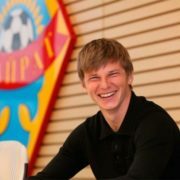 On February 24, 2012 Arshavin returned to Zenith. What is more, he has written three books, including 555 Questions and Answers on Women, Money, Politics and Football. 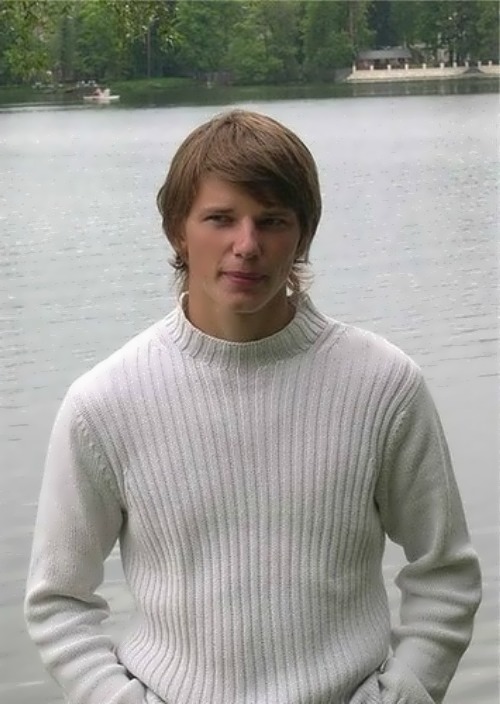 Also Arshavin has a degree in Fashion Design. 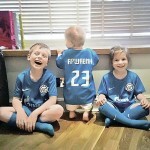 By the way, Arshavin has a sweet tooth. He prefers pancakes, fast food and loves chocolate ice cream. To tell the truth, Andrey is afraid of snakes. From 2002 to 2012, the forward had played 75 matches and scored 17 goals for the Russian team, became the captain of the team. And in 2008, together with the Russian team, he won the bronze medal at the European Championship. Andrey met his wife Yulia Baranovskaya in summer 2003. They have three children. It’s interesting, but they were not legally married. 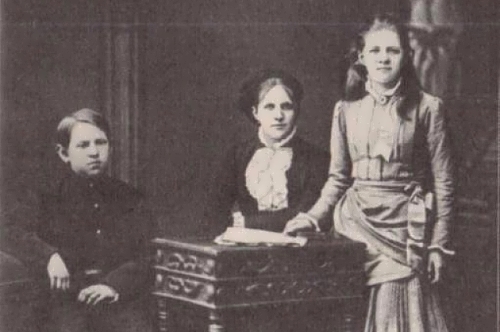 Baranovskaya without a doubt was a woman who had a huge impact on Arshavin. Being with her, he became the champion of Russia, the UEFA Cup winner, European Championship bronze medalist and one of the best players in England. However, they parted when Yulia was pregnant with their third child. 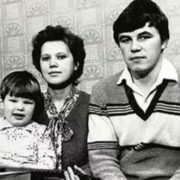 Now Yulia and children live in England and Andrey lives in Russia. Not so long ago mass media reported that because of British model and Miss Great Britain 1998 Leilani Dowding Arshavin left his family. She denied that she had love affair with the Russian football player. However, Dowding became famous thanks to her novels with several players, none of which she confessed to. Before Arshavin she was together with former defender of West Ham Anwar Uddin, was engaged to former Northern Ireland footballer Mark Williams and French football player Jeremie Aliadiere. Scandalous TV presenter Ksenia Sobchak, said that shortly before her wedding to Maxim Vitorgan, she had passionate affair with Arshavin. Arshavin’s new girlfriend was Alisa Kazmina, a former model from St. Petersburg. She is a mother of two children. 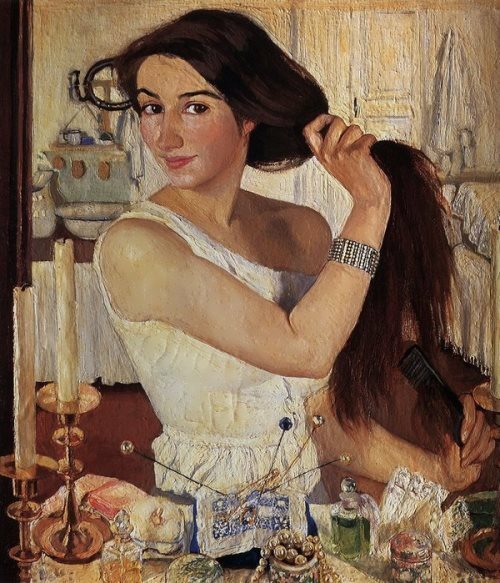 Alisa was married to a successful businessman and lived in London. On September 1, 2016 Andrey married Kazmina. And on February 11, 2017 Alisa gave birth to their daughter. In October 2017, Alisa said about their divorce.